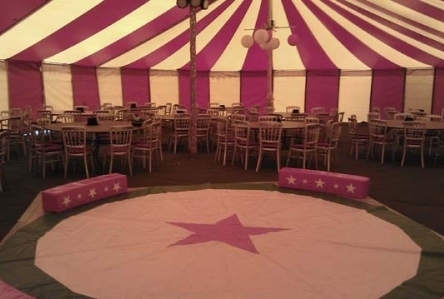 Circus Shows, Big Top Hire, Circus Tent Hire, Marquee Hire, Party Tent Hire, Striped Tent Rental, Stripy Tents for Rent. Activities & Attractions. Wild-West Fun - Crazy Bikes-Cycle Circus! Marquee Equipment Hire and Striped Tent Rentals for Devon, Cornwall, Dorset, Somerset and from the South West to London and the South East to: NATIONWIDE! Colourful Circus Big Tops. Marquee hire and event hire equipment for weddings, parties, festivals or mobile nightclubs! Offer special deals for marquee hire in Devon and Cornwall, Dorset, Somerset and the South West. Party, festival and event supplier to functions across the UK. particularly Essex, Berkshire, Surrey, Wiltshire, Gloucestershire, Worcestershire the midlands, the south east. Plus a huge range of entertainment activities, specialising in street theatre, children's entertainment , cycling event activitiesand circus shows. A full marquee hire health and safety plan is carried. 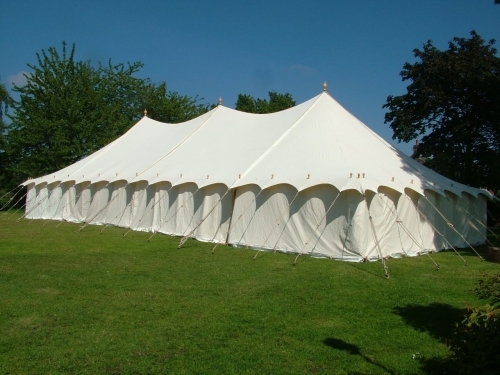 A marquee hire price list and risk assessment is available. All information is sent to you and we keep on top of national standards and the entertainment and temporary structures Industry guidelines. marquee hire lighting and electrics for mobile nightclubs!! Bigtopmania has recently overhauled and renewed many of its marquee hire lighting resources and up graded its supplies of electrical cabling and distribution equipment, plus can now do in house safety Pat Testing of all equipment we have a new range of quality led and normal effects that can create a total mobile nightclub! medieval tents, chinese hat pagodas, extended main tents. each year we add to our range, replace and renew equipment. in 2015 we expect a new circus show tent seating 350 at 15x21m and a further 9 x 18m party tent. All colourful and candy striped! email us or ring for a current basic price list. final prices are subject to requirments, locations, deals etc! a good range of associated marquee hire equipment is provided including flooring, lighting, electrics, chairs, tables.dance floor, The entertainment side of the business has a large range of attractions for all occasions. circus and theme party equipment. As well as a lot of circus equipment for theme events, A fab range of theatrical decor ; burgundy velvet wall coverings, window drapes, valences and totally amazing red velvet and gold braid, like Buckingham Palace balcony..all suitable for party decor, photo booth creation, back drops etc. we can totally transform your venue into moulin rouge if you want! Circus Shows for all kids of events. We provide bespoke circus show packages for all kinds of events...all year round! indoors/ outdoors. hall or tent. acts and artists. Contemporary classic canvas marquee for hire, new in 2013, very popular for weddings and summer events. Available in 3 sizes. 9x9m, 9x15m and 9x 21m. Book now! Range f linings and accessories too!